Soils play a key role in regulating the earth’s climate, sustaining agriculture and preserving biodiversity. Yet they have fallen down the EU policy agenda even though tools exist to reverse that trend, according to a new report published on Wednesday (26 September). 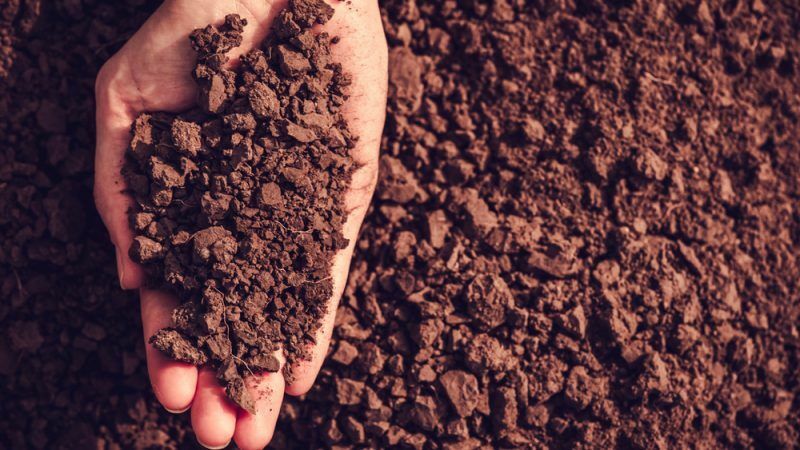 Policymakers cannot afford to ignore soil sustainability anymore, argues the report by the European Academies’ Science Advisory Council (EASAC), which represents the national science academies of the 28 EU countries, Norway, and Switzerland. The report, titled “Opportunities for soil sustainability in Europe”, explores the tools available to bring soil sustainability back on the European political agenda. “We should not take soils for granted: they are non-renewable, at least in our lifetime,” said Professor Wim der Putten of the Royal Netherlands Academy of Arts and Sciences who led the research for EASAC. “Soils provide the essential nutrients, water, oxygen and support for plants in our agriculture and also moderate flood risk, purify water, contain massive quantities of carbon and support a biodiverse ecosystem which suppresses soil-borne diseases and provide potential new antibiotics,” he explained in a statement. In September 2006, the Commission adopted a Soil Thematic Strategy, including a proposal for a Soil Framework Directive, but the directive ran into opposition in the Council of Ministers, where it faced a blocking minority from EU member states which led to its withdrawal in April 2014. While climate change takes a toll on agriculture and land use contributes to warming the planet, soils still find little attention from policymakers in their climate strategies. “Soils are being destroyed and lost permanently at a rapid rate through housing, infrastructure, and mining,” said Professor Michael Norton, director of environment at EASAC. “Soil organic carbon contents are decreasing, which increases the likelihood of further global warming, loss of soil fertility, structure, and water holding capacity. The European Union cannot afford to ignore these issues. 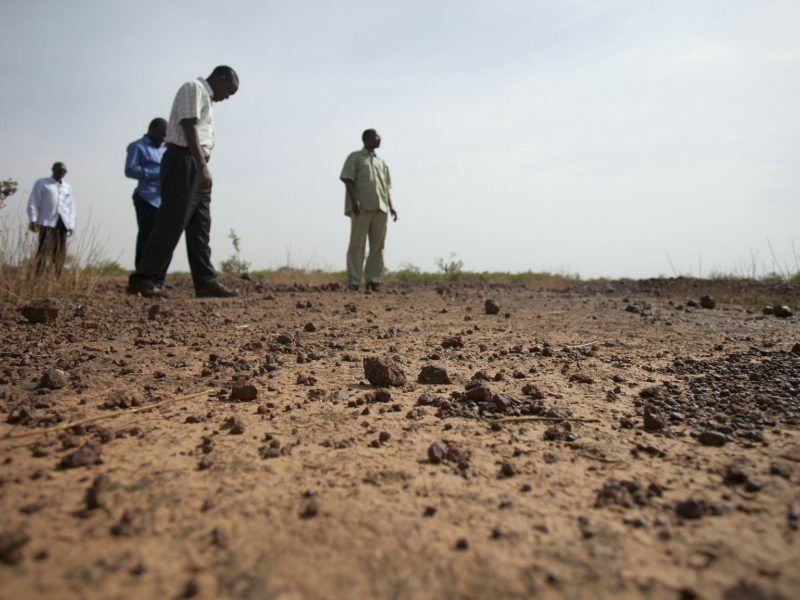 Environmental degradation not only impacts the environment, it impacts health and livelihoods,” he said in a statement. Elisabeth Köstinger, the minister for sustainability and tourism from the Austrian EU Presidency, recently underlined the importance of protecting soils but concerted action from the member states still remains to be seen. This is in contrast to the growing attention soils have been gaining internationally following the 2015 International Year of Soils and subsequent initiatives including the Sustainable Development Goals (SDGs). Moreover, many business supply chains and the circular economy depend on soils and their ecosystem services, so the current global trend of soil degradation across 12 million hectares each year threatens future supplies of food and resources, as well as human well-being, the report underlined. 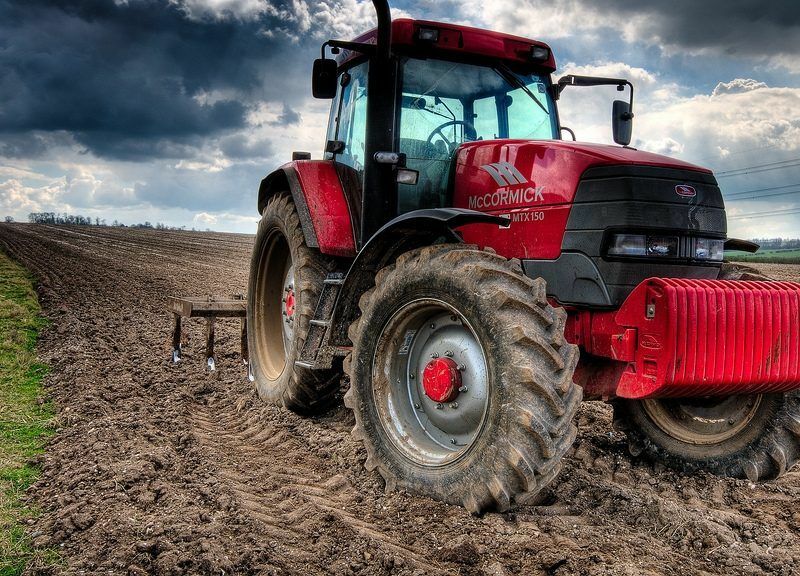 “In view of this divergence in trends within and outside the EU, EASAC conducted a study on Europe’s soils and their sustainability to see if they really should be off the policy agenda. We found the answer was no and that there are several ways in which soils can be protected even in the absence of a Soils Directive,” the EASAC explained. Top-line issues in the new EASAC report include climate change, deforestation and the permanent loss of soils, biodiversity, biofuels, health, and the Common Agricultural Policy. EASAC also noted the need for expert advice regarding soils management through independent advisory and extension services, which will benefit both farmers and wider society. The report said the EU, national agencies and local authorities could provide a more supportive policy environment for a soil awareness and education strategy. Labelling schemes could be developed to show that farmers have managed their soil in a sustainable way. A third of the planet’s land is severely degraded and fertile soil is being lost at the rate of 24 billion tonnes a year, according to a new United Nations-backed study that calls for a shift away from destructively intensive agriculture. EURACTIV’s media partner, The Guardian, reports. Again, a slow clap and perversely conflicting ideological rhetoric try desperately to both highlight the problem, and sabotage it at the same time. Biogas via anaerobic digestion and the use of waste methane via landfill gas, agricultural waste, sewerage waste and foodwaste all offer much higher levels of both emissions mitigation and renewable gas supply than many have understood; this should be a number one policy focus; dealing with emissions, energy provision and environmental wellbeing. Completely sidelined by commercial interests and lobby groups as usual; because the entire process requires little if any inward commercial investment and essentially serves only farmers, financially, in effect – other than a fledgeling renewable gas industry.